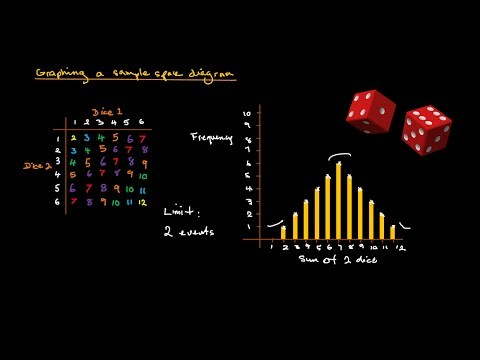 Below are some videos that will support you in your learning and teaching the Statistics & Probability. Also, I have attached the mini-lesson, guided lessons, examples, HW and Exit slips. However, please. coordinate with Ms. T to discuss what is the best way that you want to present the material and break down the packets. I am also here to support you should you have any questions. This lesson teaches the distinction between Independent and Dependent Events, and how to calculate the probability of each.